University of California, San Diego (CA, USA) researchers have developed a novel computational model to search for molecules that have therapeutic potential against glioblastoma. The study, published in Oncotarget, identified one particular molecule in mouse models of human glioblastoma that shrank the average size of glioblastoma by a half. 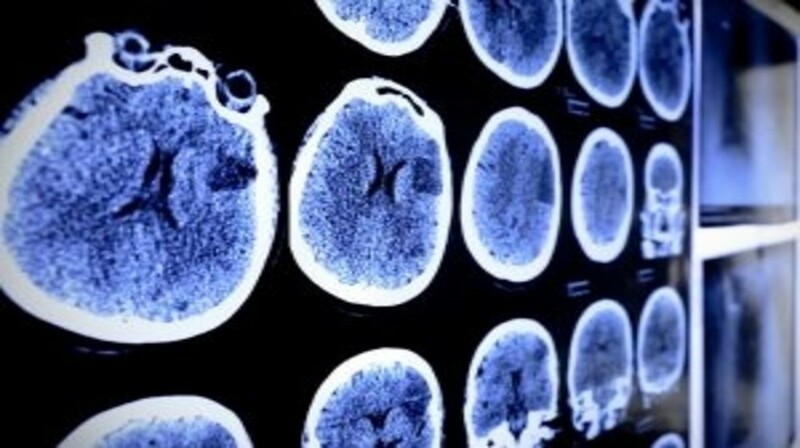 The findings could lead to the development of an effective therapy to improve the prognosis of glioblastoma patients, who on average survive less than 15 months following diagnosis. Currently, there are no effective treatments for the disease. Moreover, the research is the first of its kind to demonstrate successful inhibition of transcription factors. The newly discovered molecule inhibits glioblastoma growth by targeting the temporary interface between two transcription factors, which, under normal circumstances, bind to promote tumor survival. In glioblastoma, one misfiring transcription factor termed OLIG2 promotes rapid tumor growth by switching on cell growth and survival genes. In this study, Tsigelny and his team aimed to disrupt the binding of OLIG2 transcription factors to inhibit this tumor growth. To identify small molecules with the potential to target this OLIG2 interface, co-author Valentina Kouznetsova developed a computational strategy to search databases of known 3D molecular structures. The Molecular Operation Environment program produced by the Chemical Computing Group in Montreal, Canada and high-performance workstations at the San Diego Supercomputer Center were used to run the search strategy. After identifying a few molecules with the potential to target the OLIG2 interaction, senior author Santosh Kesari tested the molecules for their ability to inhibit glioblastoma growth in the Moores Cancer Center lab. SKOG102 was identified as the most effective candidate, shrinking human glioblastomas in mice by 50% on average. The drug has since been licensed to Curtana Pharmaceuticals (TX, USA), who are testing the inhibitors efficacy and developing it for clinical applications.